Experience sophisticated conference-presentations in high-class conference rooms in the downtown Berlin-City location. Regale your customers in our Center and benefit from superior service. Enjoy state of the art technical equipment and a professional ambiance. A flexible booking of the room and service à la carte. Profit of 30 years experience with conference rooms at the legendary Kurfürstendamm. Use the represence of a high-qualitiy and ready-to-work conference room.  BÜROTEL Business Center offers flexible and high-class conferencing approaches and solutions. HD-Webcam conferencing inclusive, Video conferencing on demand. 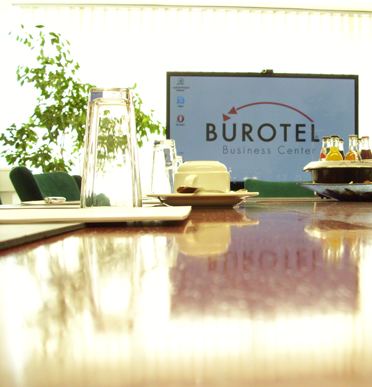 Effective working with effective prices in BÜROTEL's conference rooms.